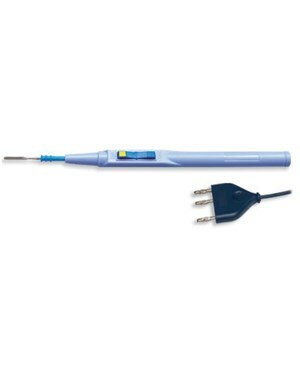 The ESP1 Push Button Pencil for Bovie is compatible with all Aaron Electrosurgical Generators and Desiccators. 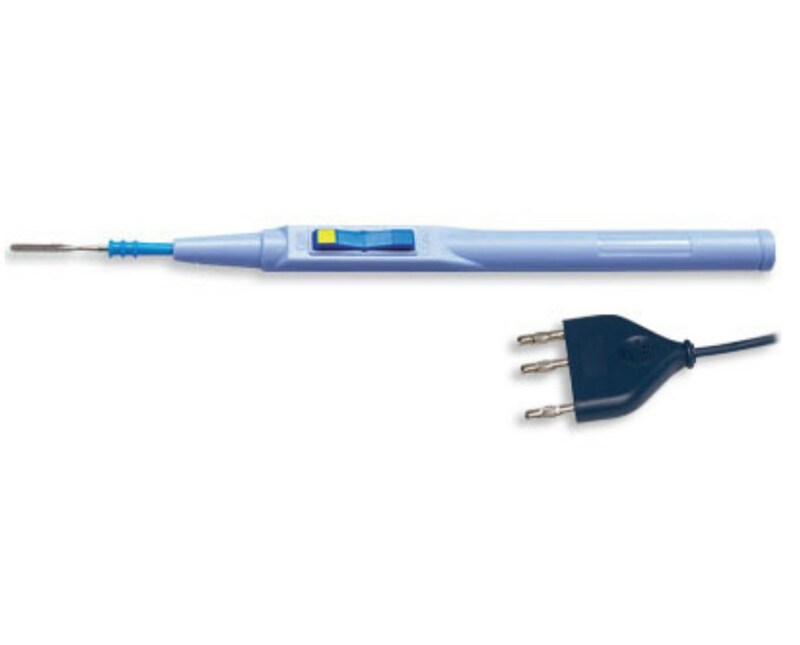 This pencil comes with a blade electrode and a 3 pronged connector. The ESP1 Pencil is simple to use with two easily pushed buttons and an easy grip handle. Each ESP1 Push Button Pencil comes sterile and individually packaged. There are 50 pencils per box. These Pencils can also be purchased together with the Holsters or with the Holsters and Scratch Pads. These options come in 1 ea or 40 per box and can be chosen using the drop down list at the top of the page.